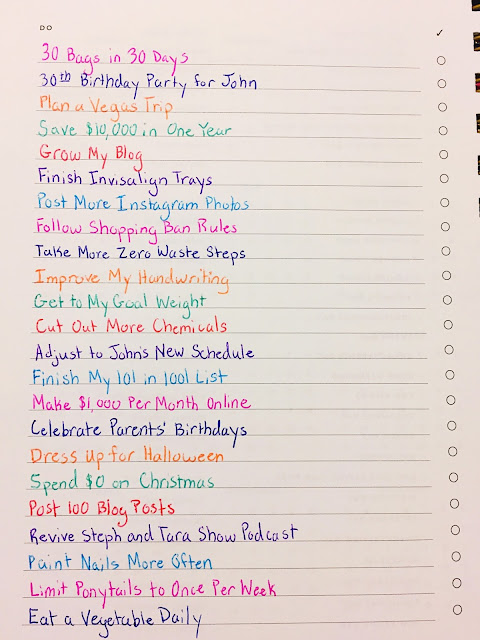 As we approach June, the dreaded 'dear lord the year is half over already' month, I wanted to do a check in and show you the progress I've made on my 101 in 1001 list and my 2017 goals list that I posted at the beginning of the year. Because I feel like I've been doing pretty well! 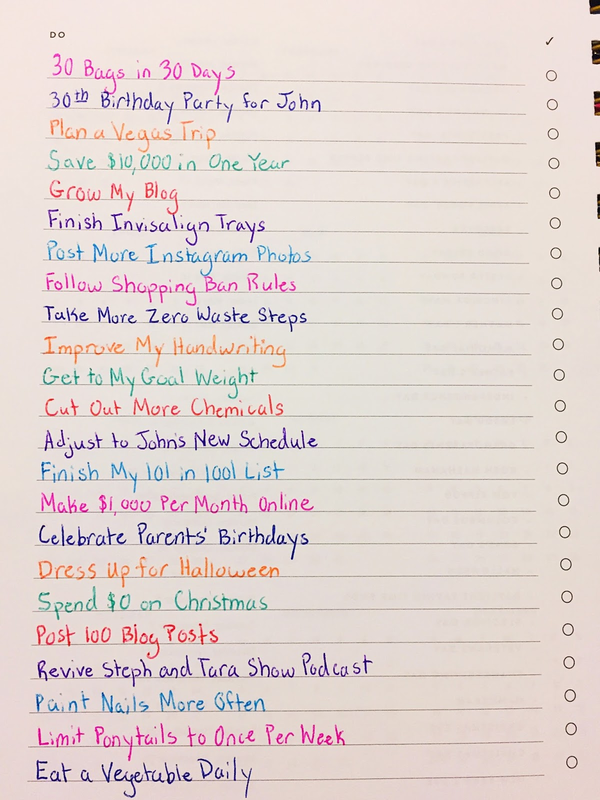 I do participate in the link up with Steph and Sara where I set seasonal goals, but when I do that I pull a good portion of them from my 101 list, so I feel like I've been making substantial progress on all my various lists. Overall, I feel like I've been more productive already in 2017 than I was in 2016, and I attribute that to my goals lists and my dogged obsession with checking every last thing off of them. Let's talk 2017 goals first since that's a shorter list... and a little less accomplished than my 101. Whoops. For the 101 in 1001 list, I think it's been almost a year since I updated you on that progress, right after I had crossed off the first 20 things on my list. We're way beyond that now, I've checked off 41 additional things since then. If you want to see what's in progress or not started yet, you can see that on Day Zero Project. And let me know in the comments if you want a specific post about any of the above (morning and night routines or holy grail makeup/products maybe?) 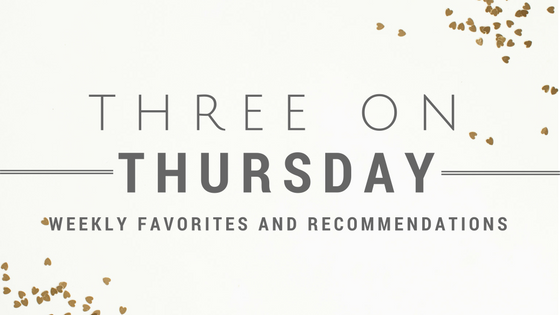 because I can never decide what might be interesting enough for a blog post. Do you have any running goals lists? How is your progress going so far on them this year?